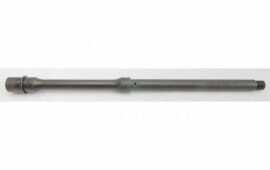 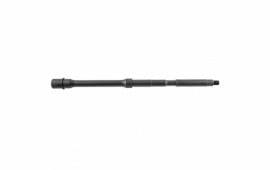 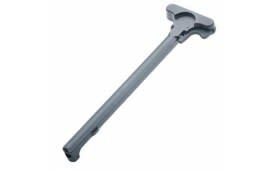 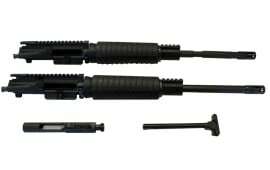 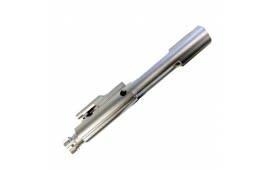 Low Mass Bolt Carrier Group Assembly .223/5.56 - For AR-15 and M16 Rifles, By Anderson Mfg. 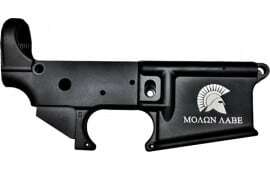 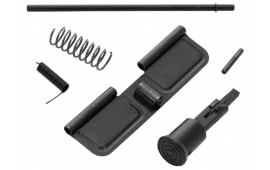 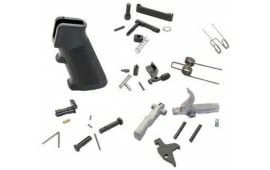 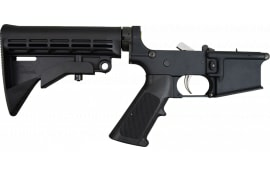 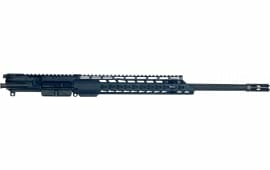 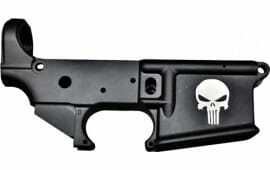 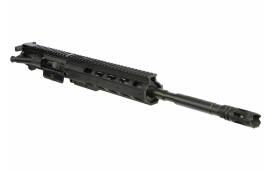 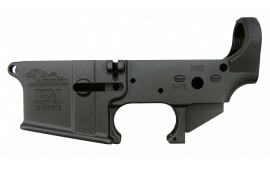 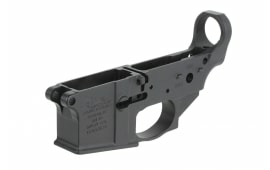 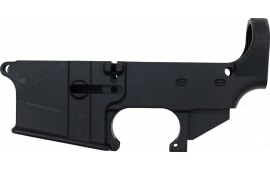 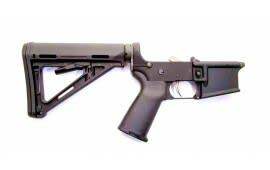 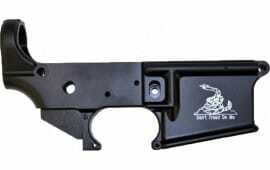 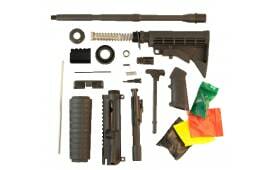 Anderson Basic Gun Kit - M4 AR-15 Rifle Kit Complete Less Stripped Lower Receiver - No FFL Required. 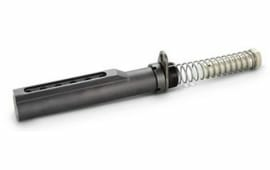 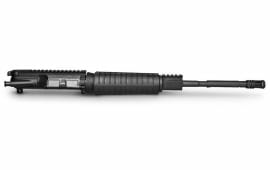 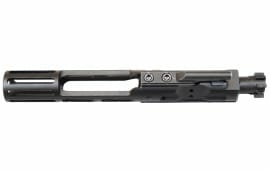 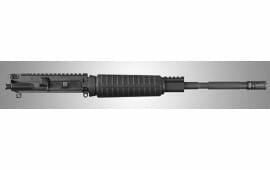 M16 Nickel Boron Mil-Spec Bolt Carrier Group Assembly .223/5.56/.300 - For AR-15 and M16 Rifles, By Anderson Mfg.